A preliminary appellate hearing took place in the case of human rights lawyer Intigam Aliyev on 6 July at the Baku Court of Appeals. During the trial, Aliyev was kept in a soundproof class cage and not allowed to consult with his lawyer. The substantive portion of Aliyev’s appellate trial has been set for 21 July. 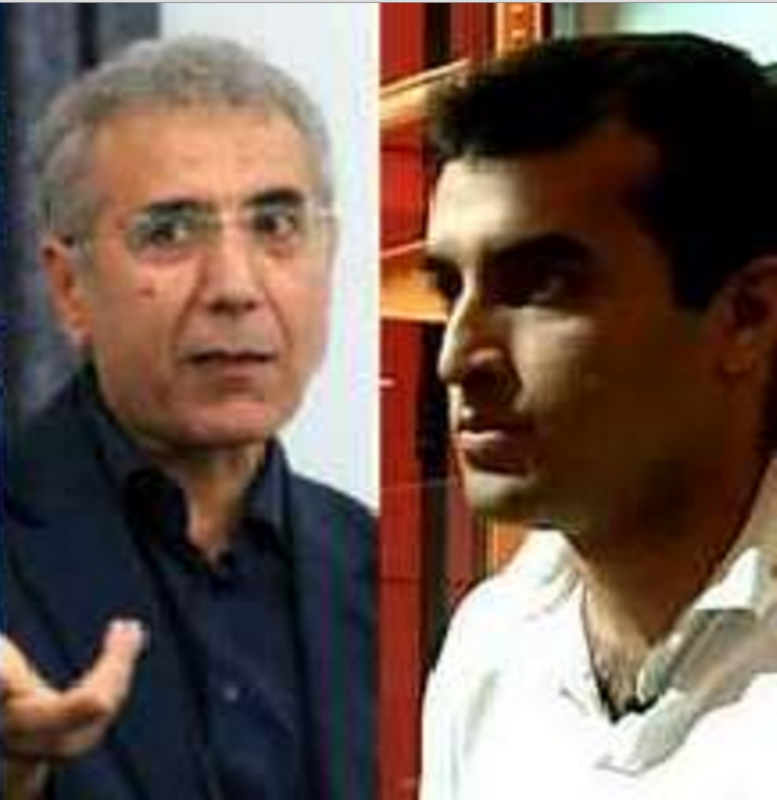 Background: Intigam Aliyev was sentenced to 7.5 years in prison by the Baku Court of Grave Crimes on 22 April, charged under articles 179.3.2 (large-scale misappropriation), 192.2.2 (gaining large amount of income through illegal business activity), 213.2.2 (large-scale tax evasion), 308 (abuse of official powers) and 313 (service forgery) of the Azerbaijani Criminal Code. Aliyev has refuted the charges and is widely considered to be a political prisoner. On June 30, New York Law School students wrote a letter to the Azerbaijani Ambassador to the U.S., Elin Suleymanov, condemning Aliyev’s arrest. They were joined by more than 50 people from different U.S. universities. The students called on the Azerbaijani government to release Intigam Aliyev and to allow him to continue his human rights activities, including submissions to the European Court of Human Rights. The students noted that Intigam Aliyev was not the only human rights activist jailed on trumped-up charges, reminding Suleymanov that the authorities have also arrested Leyla and Arif Yunus, Rasul Jafarov and other public figures and activists, imposed travel bans on others and suspended bank accounts. The appellate hearing in the case of human rights defender and Sport for Rights founder Rasul Jafarov has been set for 21 July at the Baku Court of Appeals. Background: Rasul Jafarov was sentenced to 6.5 years in prison by the Baku Court of Grave Crimes on 16 April, charged under articles 192 (illegal entrepreneurship), 213 (tax evasion), and 308 (abuse of power) of the Azerbaijani Criminal Code. Jafarov is widely considered to be a political prisoner.